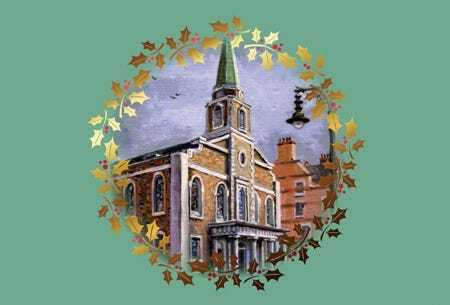 On Thursday 8th December the Royal Voluntary Service, our charity of the year, are holding a Christmas concert at the Grosvenor Chapel in London. On Thursday 8th December Royal Voluntary Service, our charity of the year, are holding a Christmas concert at the Grosvenor Chapel in London. It promises to be a festive evening of entertainment with choral performances, featuring a solo from Royal Harpist Anne Denholm and readings from special guests. Tickets cost £10.00. The concert is part of the charity’s Sing Your Heart Out campaign. It encourages choirs to raise money for vulnerable older people by putting on concerts around the UK. By entertaining the crowds with singing and fundraising through raffles, the Royal Voluntary Service hopes to reach out to even more older people in need. 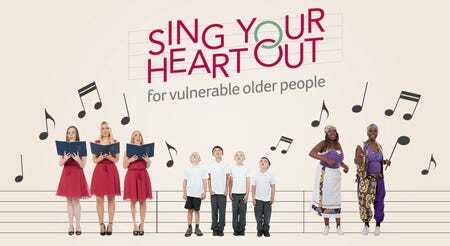 Find out more at www.singyourheartout.org.uk.